The brewery team based in Seriate opens its doors to welcome Italian craft beer aficionados, who want to know and taste the latest creations by Otus. 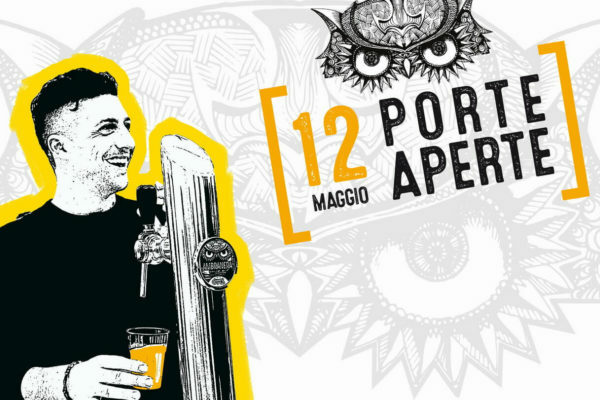 During the workshop at 15.30 and at 17.00 the brewmaster Alessandro Reali will trace the history of Pacific IPA and Oatmeal Stout styles that have inspired the creation of the fresh AUSTRALE and the creamy AMBRANERA [that ranked second in the category English-inspired stout at the contest Year’s Best Beer, Rimini 2018]. Blanche, Pilsner and Red Otus beers will also be tapped. Booking is not required and the tastings are free. We will wait for you in Via Rumi 7 Seriate, from 14.30 to 19.00. Otus beers can be purchased at affordable prices and every participant will receive a coupon.